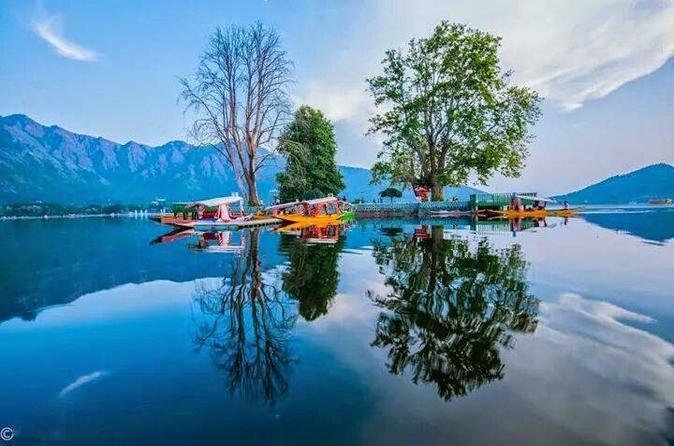 Explore the beauty of Kashmir with a 5-night guided tour of its famous places, including Srinagar, Pahalgam and Gulmarg. Experience the magic of nature with a shikara ride on Dal Lake and stroll in the royal Mughal gardens. Embrace nature's beauty during a ride in the Gulmarg gondola and explore the 110-year old St. Mary's Church. Betaab Valley in Pahalgam is also a favorite campsite of travelers as it also serves as a base camp for trekking and further exploration of the surrounding mountains. 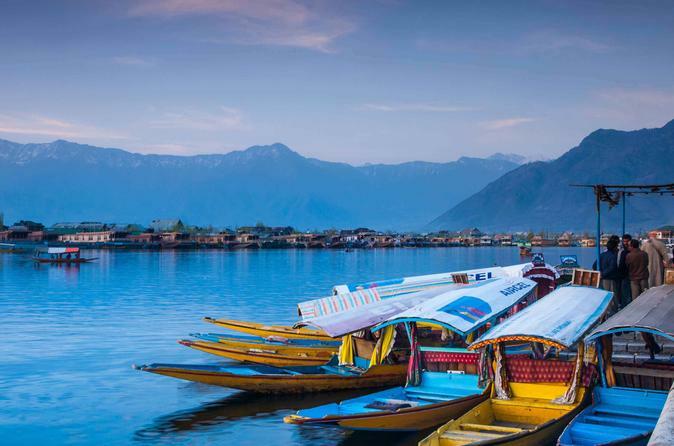 On this 4-day tour you will experience Kashmir, a unique destination known for its beautiful valley surrounded by snow-capped mountains that offer breath-taking views of its varying topography. 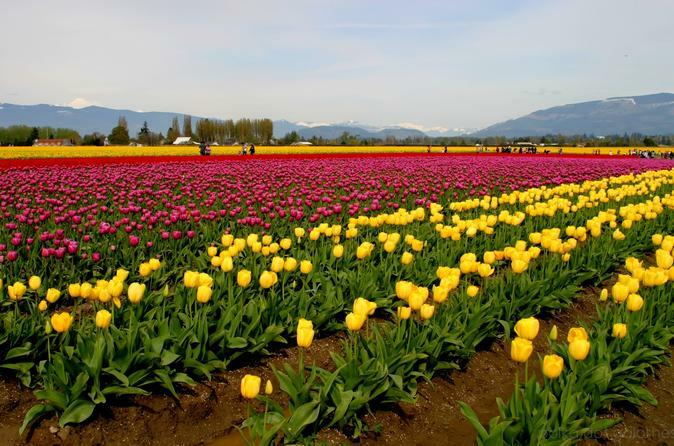 On this tour, experience Kashmir's exotic beauty which is reflected in its picturesque landscapes, the lush green forests of Chinar, the deodar and pine trees, the beautiful rivers and waterfalls, and a wide range of flora and fauna. It is an ideal place for holidaymakers as well as for people who seek tranquility and serenity surrounded by nature. No wonder that Kashmir is referred to as the "Paradise of World". You will also enjoy three nights of accommodation aboard a houseboat! Join us for this wonderful 5-day tour of the breathtakingly beautiful Kashmir Valley! Stay overnight on a lovely houseboat, witness the spectacular snow-capped mountains, and visit the saffron fields in Pampore and the highest green golf course in the world in Gulmarg. You will also pass through the thick pine forests and see the Lidder River meandering through Pahalgam. Take a shikara ride (small row boat) on Dal and Nageen Lakes and take a walk in the lovely gardens in Srinagar. 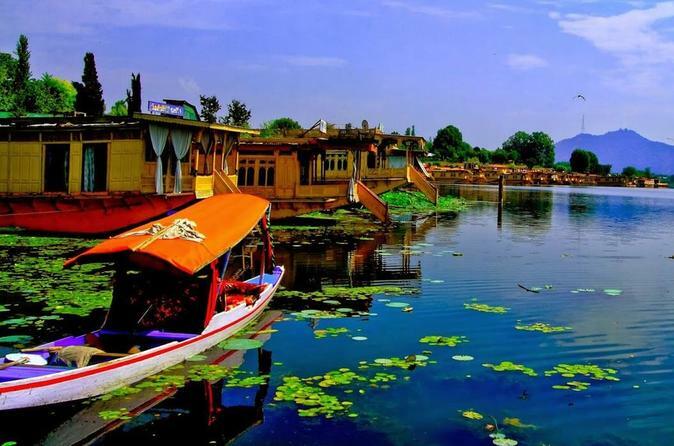 Book this 4-night tour in Srinagar, the largest city of the Kashmir Valley and the capital of Jammu and Kashmir State. Explore the crown of India, known for its natural beauty, the misty morning sprawls over the snow clad peaks, and the sunlight that gives a gentle touch to the woods and waters, valleys and hillside. 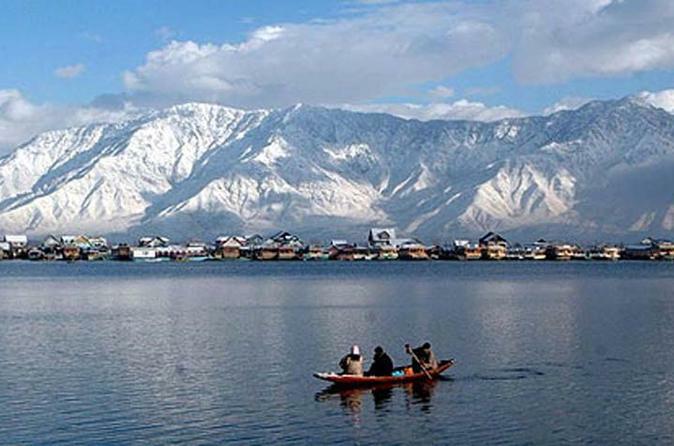 Soak yourself in the picturesque beauty of Kashmir, with a tour to its famous places, Srinagar and Gulmarg. Experience the magic of nature with a shikara ride on Dal Lake and stroll in the royal Mughal gardens. Embrace nature's beauty during a ride in the Gulmarg Gondola and then, explore the 110-year old St. Mary's Church. Thereafter, visit the much-famed Gulmarg Golf Club to witness its lush greenery and serene environs.